Templates-Master support team is always on hand to make sure every extension is working great. We know that your customers often have questions and they want them to be answered quickly. 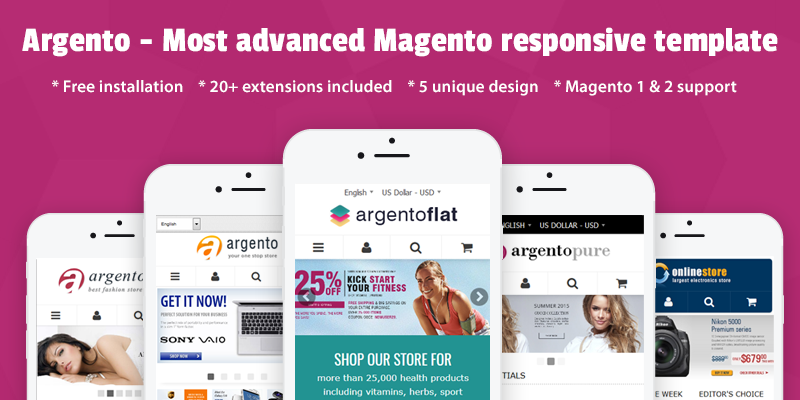 That is why our developers created Magento modules such helpdesk, knowledge base system and product questions. These extensions make the conversation process faster, easier and more efficient. When you drive your customers into communication, you will finally get fully understanding of their issues. So please test our professional support modules and you will always keep your customers in touch with your online store. The Helpmate module is Magento help desk with built-in Magento knowledge base extension. It is a professional solution for issues and support request management for any eCommerce business based on Magento eCommerce platform. The module accepts tickets via email, contact form or customer account page 24 hours per day and 7 day per week. With Helpmate you can easily link tickets with corresponding orders in order to make support process more efficient. 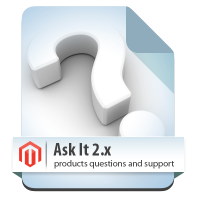 Magento products questions extension Ask It 2.0 allows customers to answer any question and participate in your store community. That will create user generated content and improve your product page SEO. Allows to create discussion block at any place of your store such. Supports products pages, cms page and categories pages discussion. Integrated with Akismet service in order to stop spam. Supports the configuration of private questions personally to registered customer. Improve your support process. Easy to use help desk and knowledge base.The extension reduces the number of clients requests. Simplifies support process and makes it more efficient.